Whether your perfect home is a costal cottage, a cozy Craftsman or a French country house, you’ll find inspiration in our house plan collections. Each was created by Design House and can be customized to your ideas and needs. We drew inspiration for our Main Street Collection from a time when bottles of fresh milk were delivered to every doorstep, picket fences graced most front yards, and rocking chairs encouraged social gatherings. 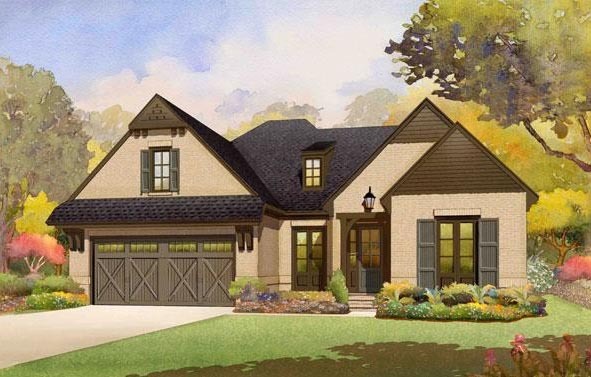 Our inviting facades feature large porches, quaint dormers, simple roof lines and details that accentuate the curb appeal of our house plans. Brick, stone, lap siding and shake are common cladding features. 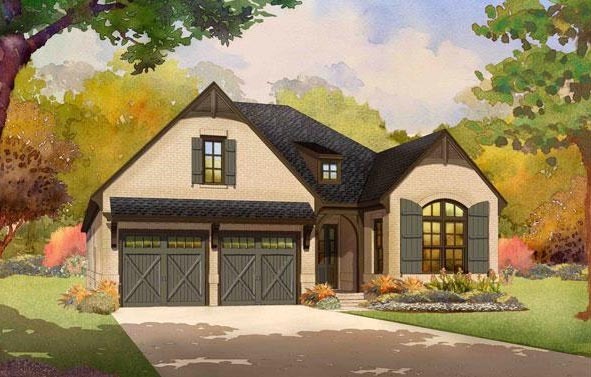 Open floor plans and main living areas, gourmet chefs’ kitchens, tranquil master spa baths, abundant natural light, ceiling details and interesting trim work are features of these Craftsman-style house plans and cottage house plans. Spanning two continents, our Old World Collection borrows elements from Europe’s rich architectural history and adapts them for our contemporary lifestyles and neighborhoods in the U.S. 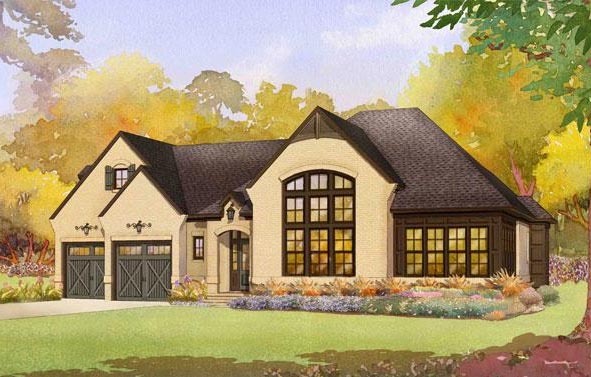 Taking cues from French and English country homes, our Old World house plans feature steep-pitched gable and hip roof details; arched door, window and entry statements; and narrower window sizes. 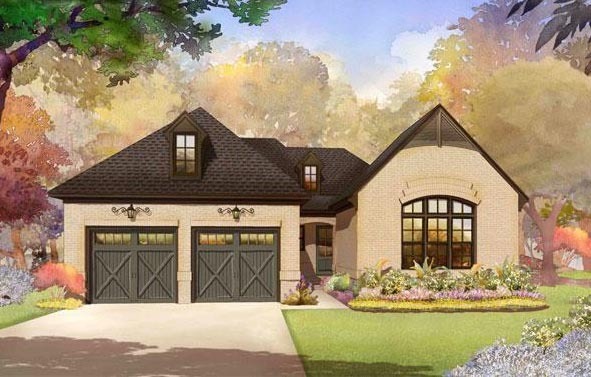 These elements give each of our French county house plans a cozy appeal. 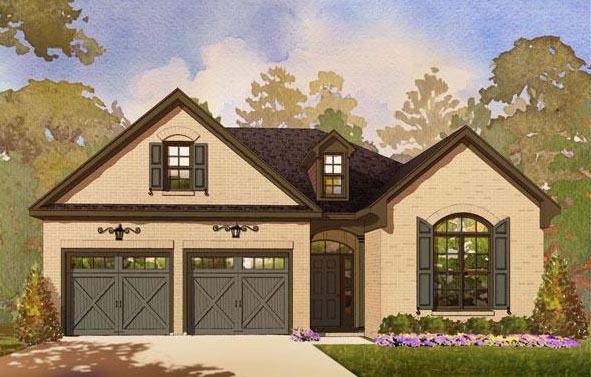 Our Mediterranean-style house plans are inspired by the lower pitched roof details, multiple arch themes and architectural features popular in this region of Europe. Regardless of their exterior treatments, all of the plans in our Old World Collection are designed with a remarkable flow of indoor and outdoor living areas. Each design offers exceptional room layouts, well-thought-out kitchen triangles, and stunning window and door configurations. Some have two-room guest retreats and storage options. Working with Design House, you’ll enjoy the opportunity to bring the best of refined European design into your new home! Our collection of raised coastal cottages offers expansive glass to frame natural views, and open floor plans to enhance our area’s lifestyle. Think two-cook kitchens, large family dining areas, and relaxing great rooms to share with the special people in your life. Most bedrooms offer en suite or buddy bath configurations, elevator options and a separate den area when the party needs to spread out. 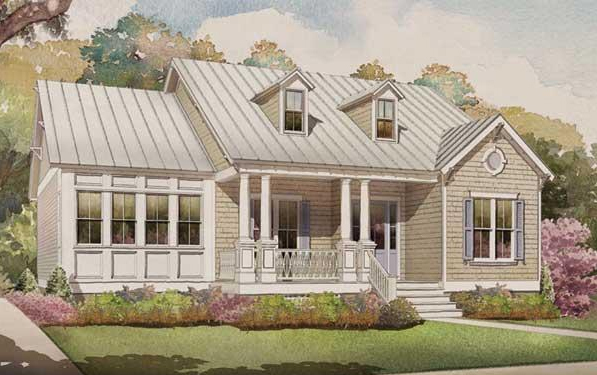 Our maritime homes offer wide overhangs, metal roof accents, expansive porches, oversize brackets and louvered panels. Lap, shake and board, and batten materials clad the exteriors. All our coastal house plans are created to make coastal living a breeze. This collection of homes seamlessly ties indoor and outdoor living spaces, reminiscent of resort style living in the tropics. 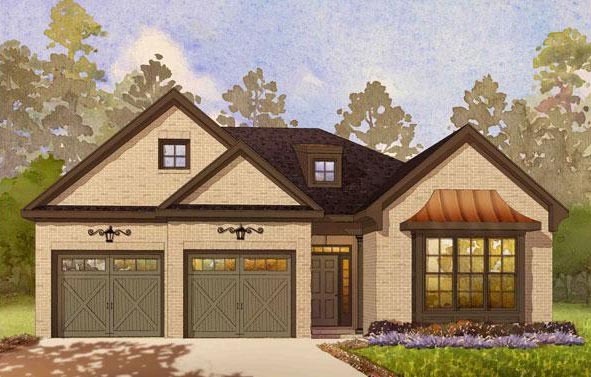 The Cabana Collection features open floorplans with large covered porches. Each home includes two master suites as well as a guest bedroom, perfect for hosting grandchildren or the in-laws.